The annual Thanksgiving Food Drive is an effort to provide families in the immediate vicinity of the Prep with needed food items (as well as other groups throughout the city). 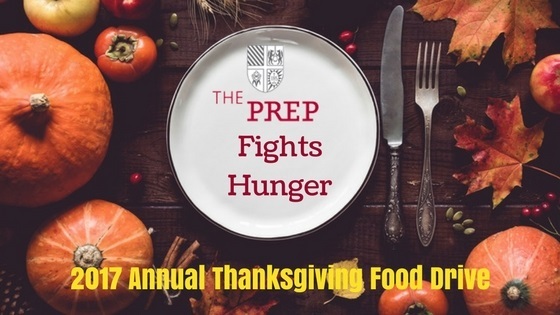 Mission & Ministry and the Hurtado Food Pantry are teaming up to sponsor the Prep's Thanksgiving Food Drive once again. Families will be able to donate items online through YouGiveGoods. 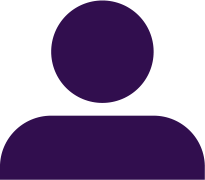 This online donation site ensures that we reach our needs and allows you the opportunity to donate goods immediately. You will receive a tax receipt for your purchase. All donated food items are shipped directly to our food pantry for assembly of baskets and distribution as part of our annual tradition. All online prices include shipping, handling and tax. You will be emailed a tax receipt for your donation purchase. Thank you for your support!